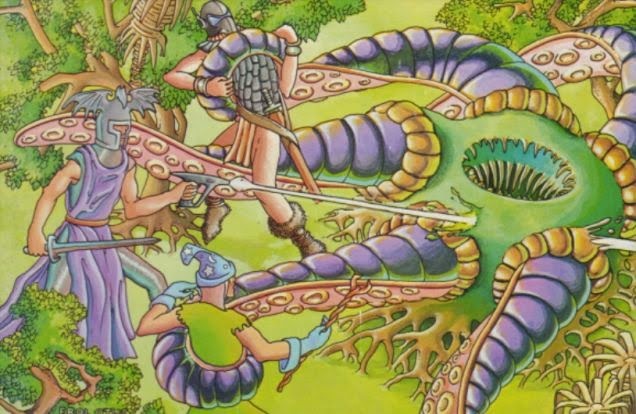 Over on io9.com, a story from about a year ago has been recirculating titled "How We Won the War on Dungeons & Dragons" here. Also, from the Dungeons 'N Digressions YouTube channel, you can view a video clip from E.T. the Extra-Terrestrial (1982) where they were playing Dungeons & Dragons. Watch it here. 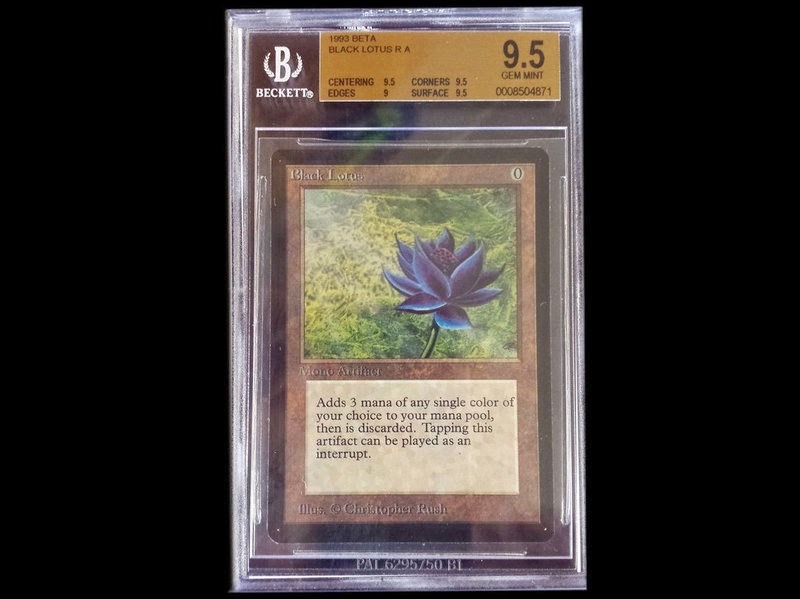 Finally, NPR recently filed a story on "The Curse Of The Black Lotus," an early, rare Magic the Gathering card here.